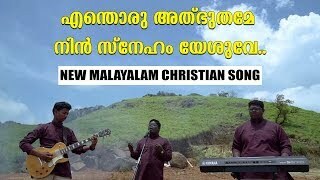 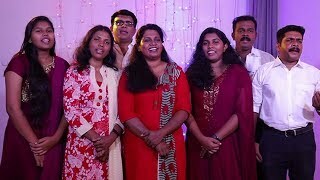 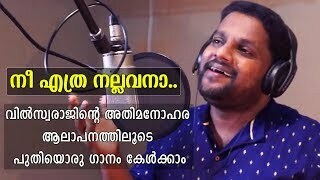 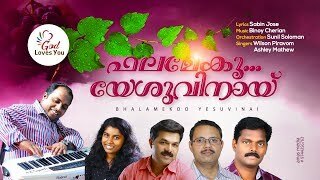 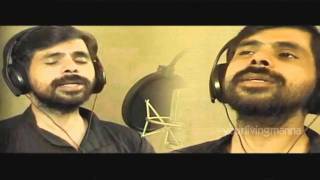 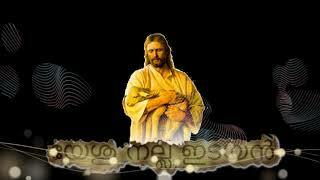 New Malayalam Christian Song-2019..Please do Hear, Share, Like & Subscribe..God Bless You All. 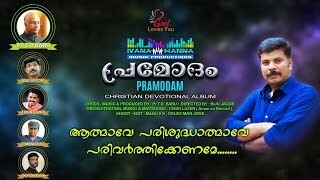 Official YouTube Partner-God Loves You. 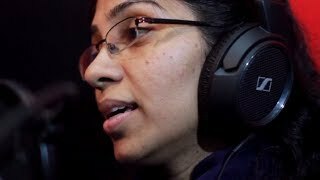 Music & Orchestration - Febin Lazer.